It has spearheaded major initiatives like the Israel Science Foundation, the National Council for Research and Development and membership in CERN, ESRF, etc. It undertakes assessments of scientific disciplines and studies of science policy issues. Through 32 bi-national agreements the Academy promotes reciprocal scientific visits and coordinates international scientific workshops. 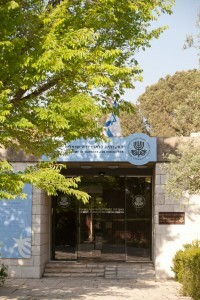 It is Israel’s adhering member in major international scientific unions and organisations.